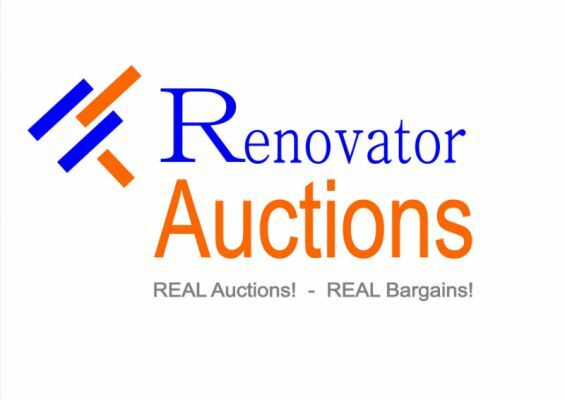 Renovator Auctions is your One Stop Shop for all your Building & Renovation needs. 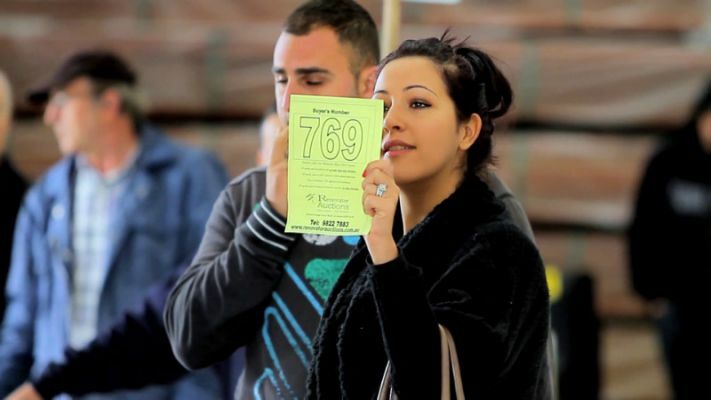 With more than 2000 new quality products Auctioned each week your sure to grab a bargain. 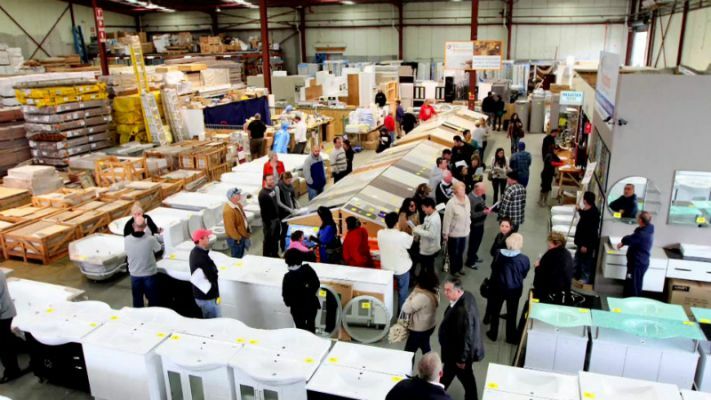 Kitchens, Bathrooms, Flooring, decking, windows, doors, Tiles, Timber, Roofing & so much more!